David Sinclair, the second son of Prince Henry St Clair, was in command of Bergen Castle in 1416 whilst two generations later, in 1496, we find another David Sinclair (of Swinburgh), the son of Earl William St Clair, in charge. 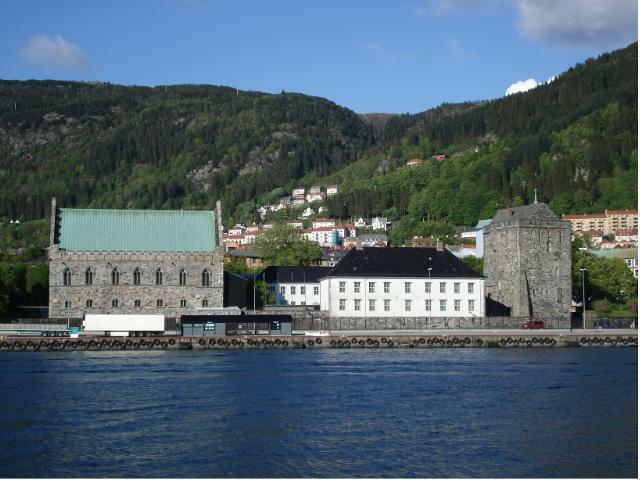 The tradition continued with the appointment of Henrik (Henry) Sinclair, the 3rd son of Oliver Sinclair and, therefore, the 4th great grandson of Prince Henry who also became the Governor of Bergen Castle c.1532. His coat-of-arms is shown on the part of the castle which was built at that time. His name also appears in the Korskirken (Holy Cross Church) in Bergen. The construction of Bohus at Kungälv (Swedish since 1658) began in 1308. From 1461 to 1464 the fortress was commanded by Anders Zinkler (Andrew Sinclair). 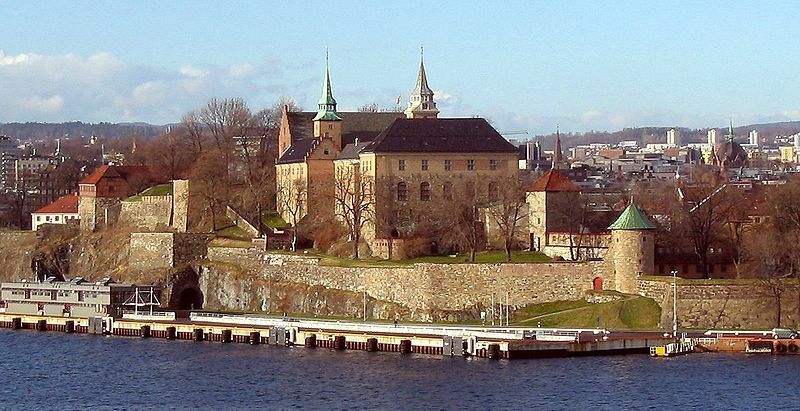 Under the Treaty of Roskilde in 1658 the Castle and its surrounding territory passed to Sweden. In 1678 another Anders Sinclair was Quartermaster, with Colonel Scharnhorst's Regiment of Horse stationed there. Following the murder of the nobleman, Knut Alfson in 1502, a David Sinclair is listed as being at the castle (presumably as an officer) because, by 1508, he is in command and remains so until 1512. There is also a record of a Jacob (James) Sinclair as a Captain in the Akershusiske Regiment (Akershus Infantry Regiment) from 1644 until 1650 when he is said to have ‘resigned’. The University of St Andrews Institute of Scottish Historical Research Scotland, Scandinavia and Northern European Biographical Database (SSNE) (requires registration) shows him as the son of Andrew Sinclair of Ravenscraig.